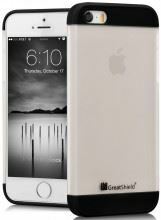 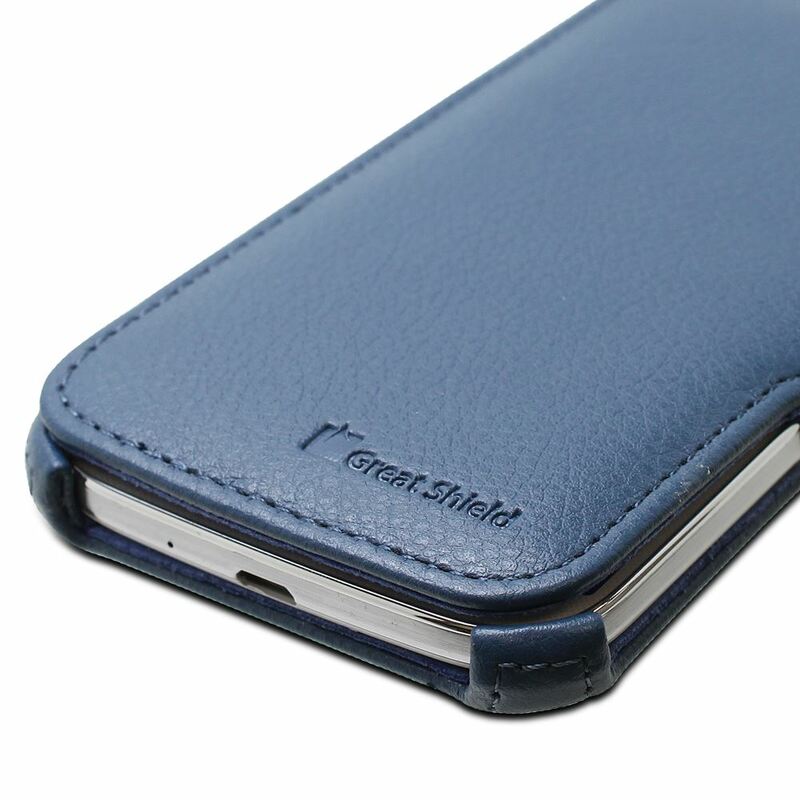 Protect your Samsung Galaxy S4 with a VANTAGE Series leather wallet flip case from GreatShield. 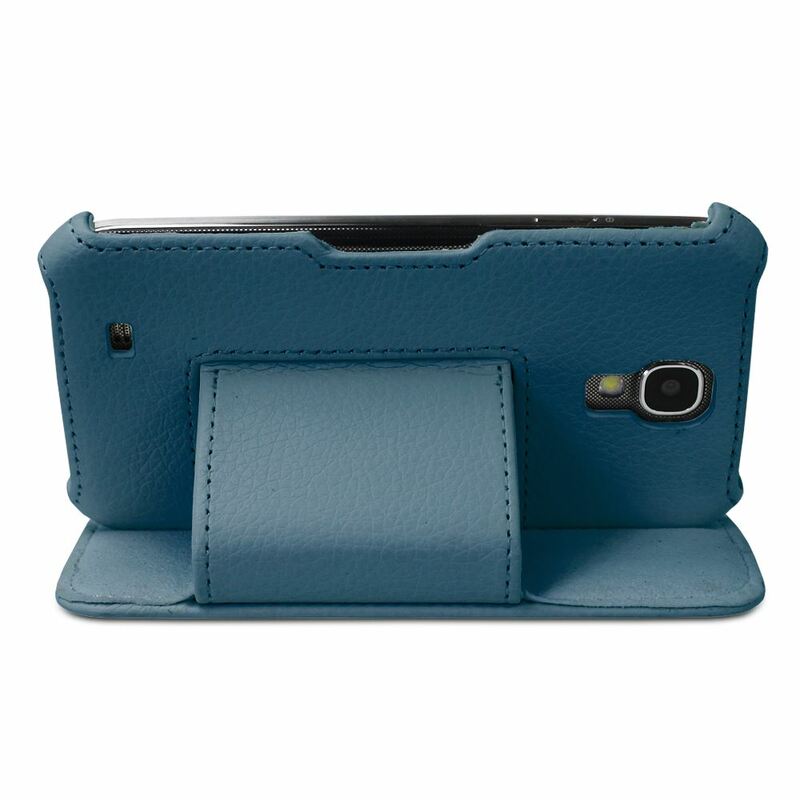 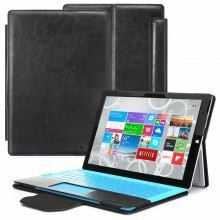 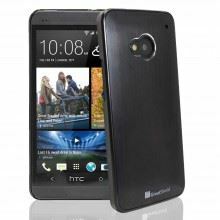 It is constructed of synthetic leather to ensure long lasting durability and protection. This soft leather case will keep your device in perfect condition. 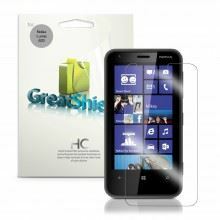 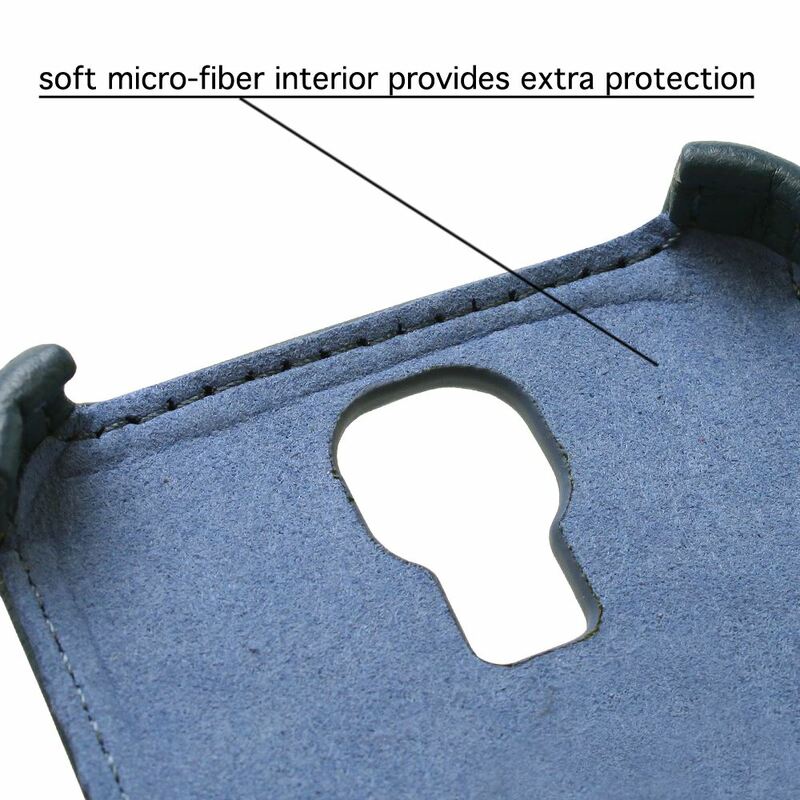 It helps guard your phone and screen against drops, bumps, scratches, smears, dust and dirt. 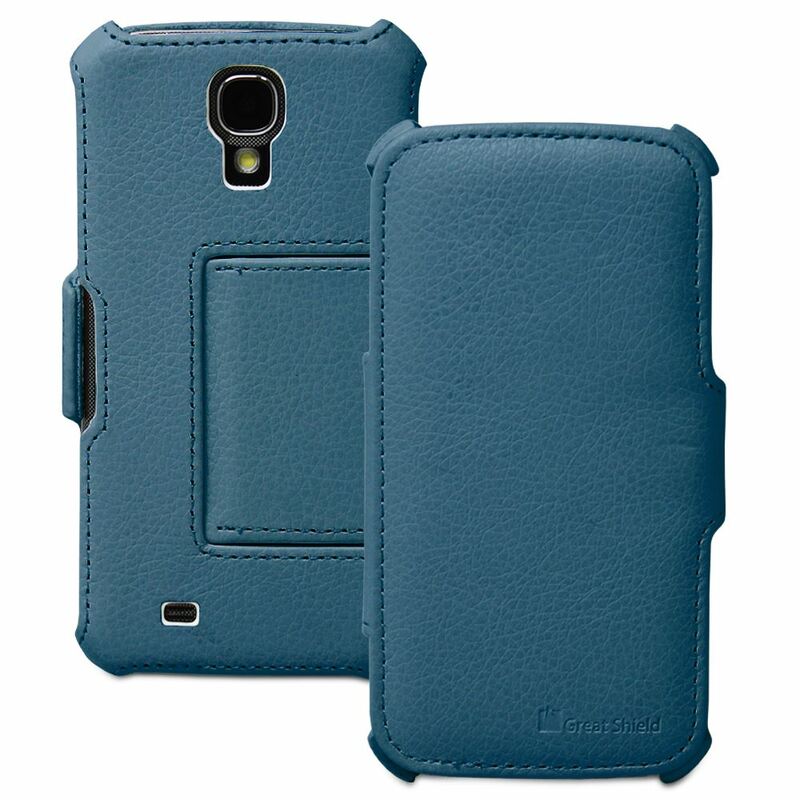 The case instantly puts your Galaxy S4 to sleep by simply closing the cover, and wakes your phone up by opening it. 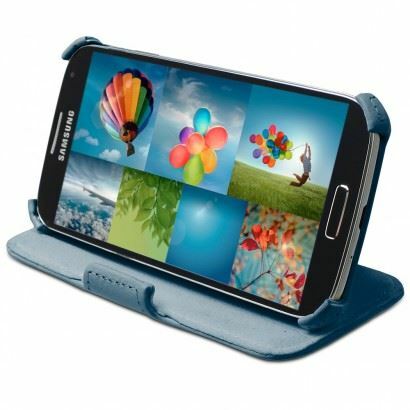 There is a built-in holder to keep your device in place, so it’s not rattling around. 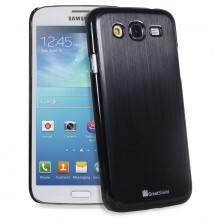 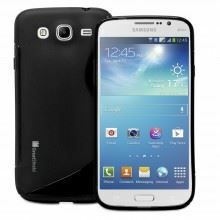 It is precisely engineered to fit your new Samsung Galaxy S IV i9500 perfectly, without adding bulk. 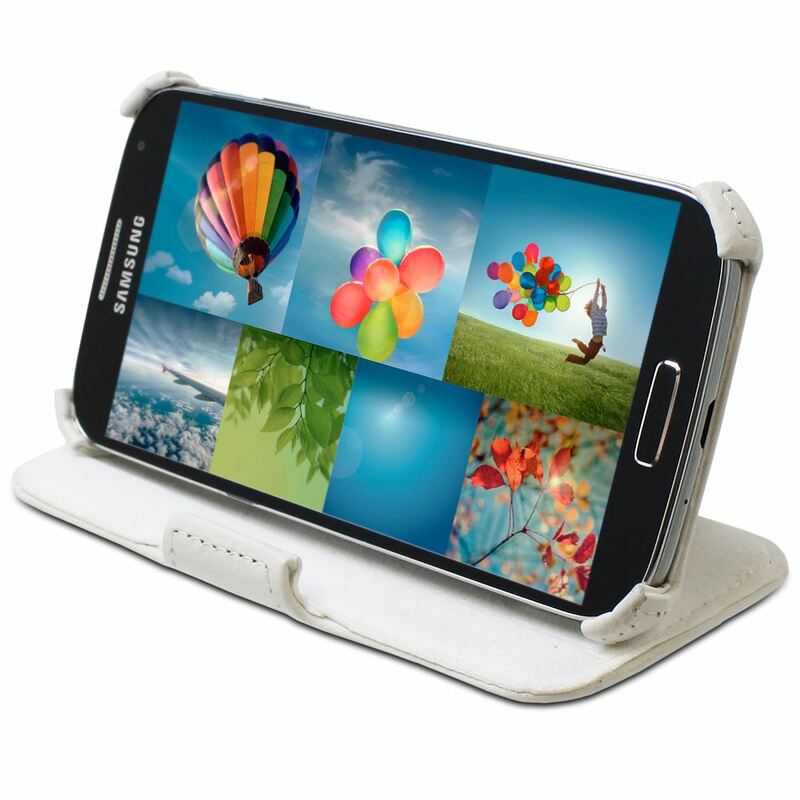 You have full access to all of the Galaxy S4 ports and features with the case on. 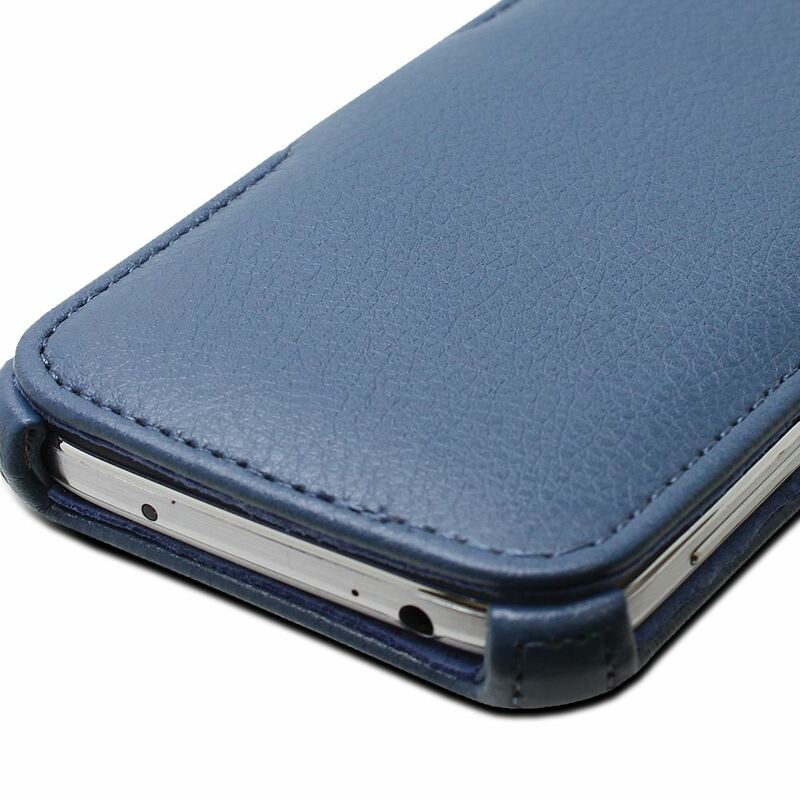 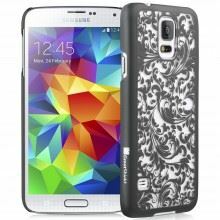 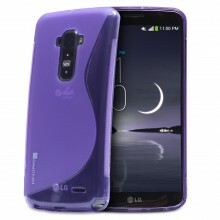 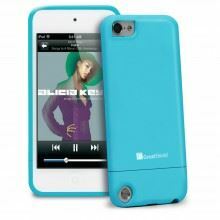 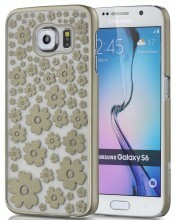 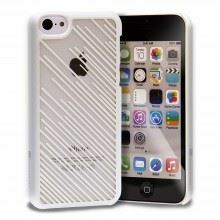 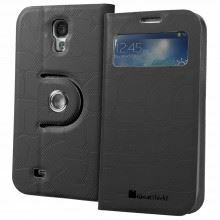 This is the perfect case for those who want elegance and functionality along with superb protection.